in addition to headliners and interior trim. 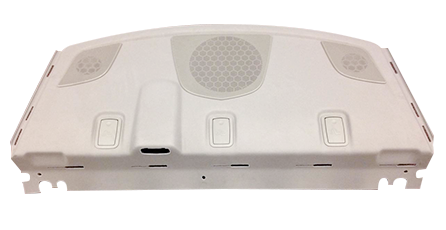 We have package tray forming and assembly solutions that offer reduced mass, excellent acoustic performance and a variety of textile options for customer satisfaction. 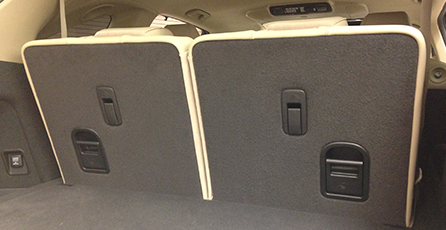 Our lightweight seatback panels feature a plush appearance with excellent strength and abrasion resistance. 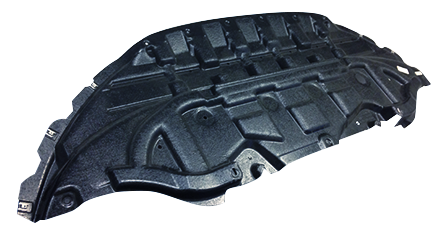 Like our other compression formed component offerings, our underbody panels feature lightweight materials. In tool trimming allows excellent tolerancing for accurate attachment to the vehicle.